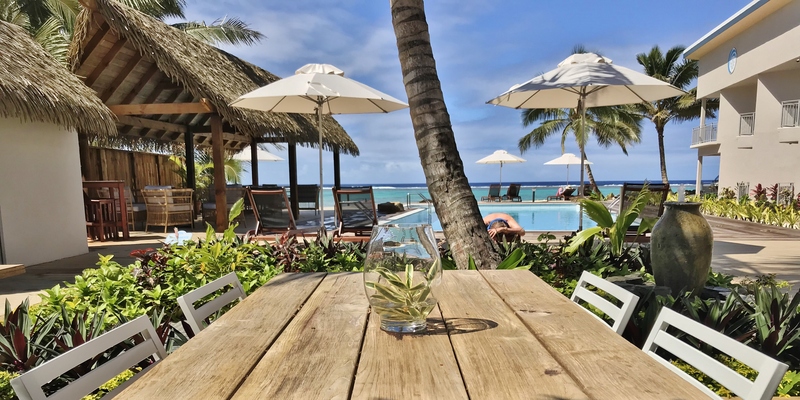 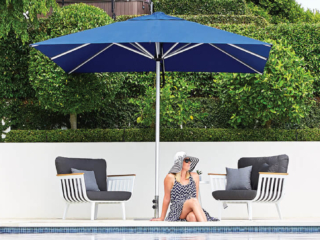 Shade7 have once again sponsored The Block NZ for the fourth year running, through their premium outdoor furniture brand OceanWeave. 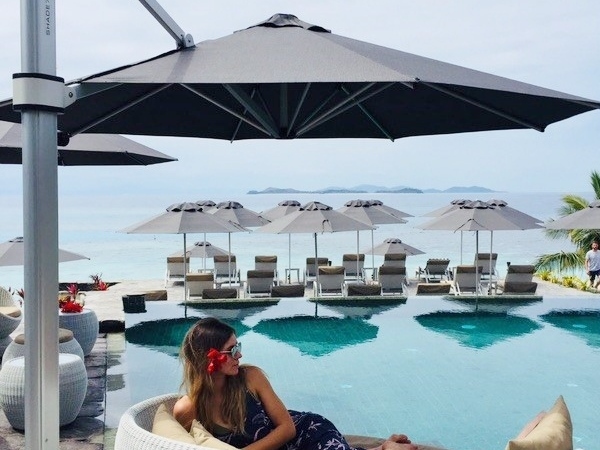 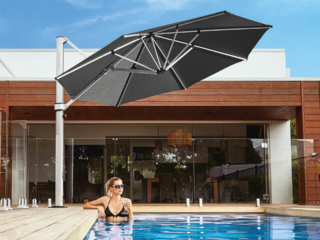 The Block NZ: Side x Side contestants Stace and Yanita have featured Shade7's Horizon cantilever umbrella on their roof terrace allowing them great flexibility. 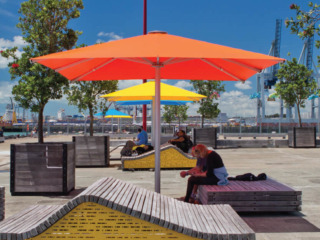 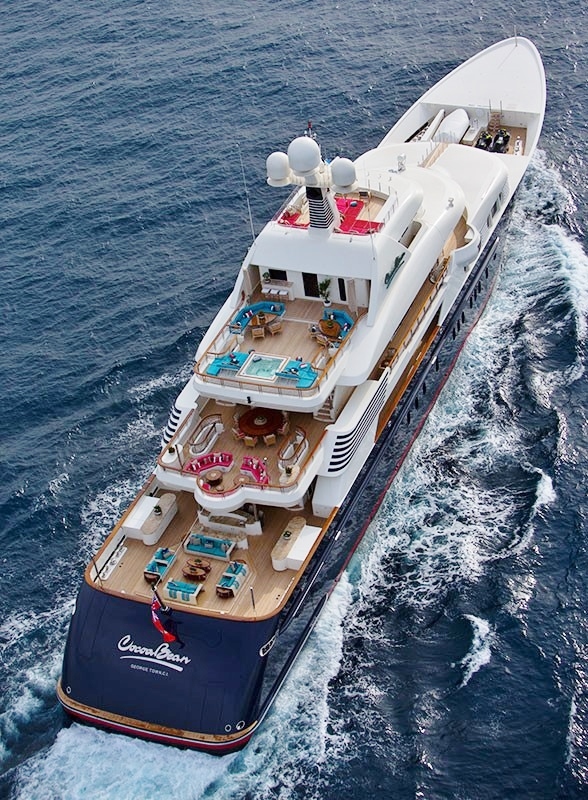 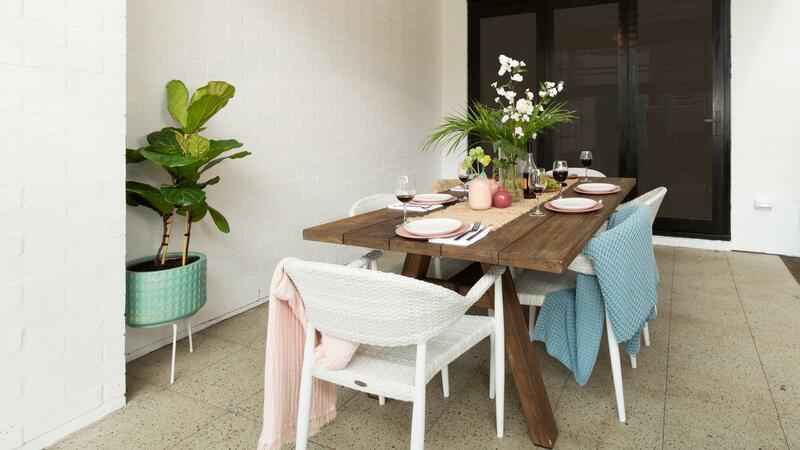 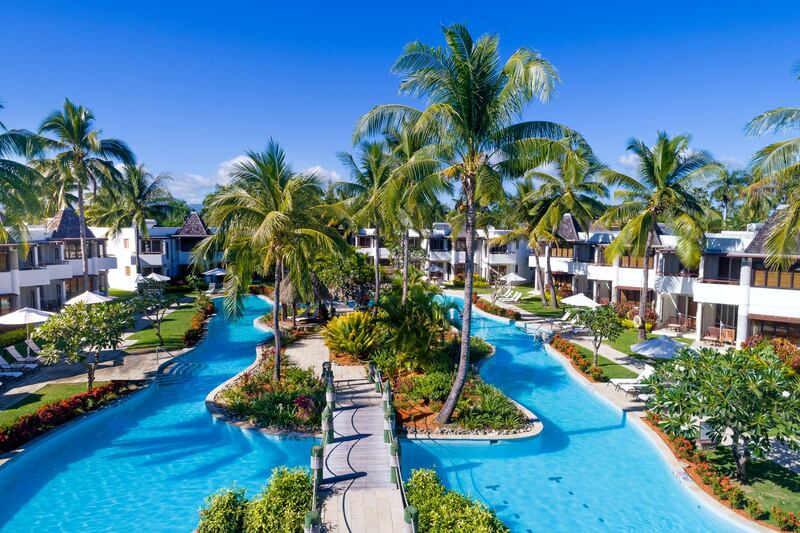 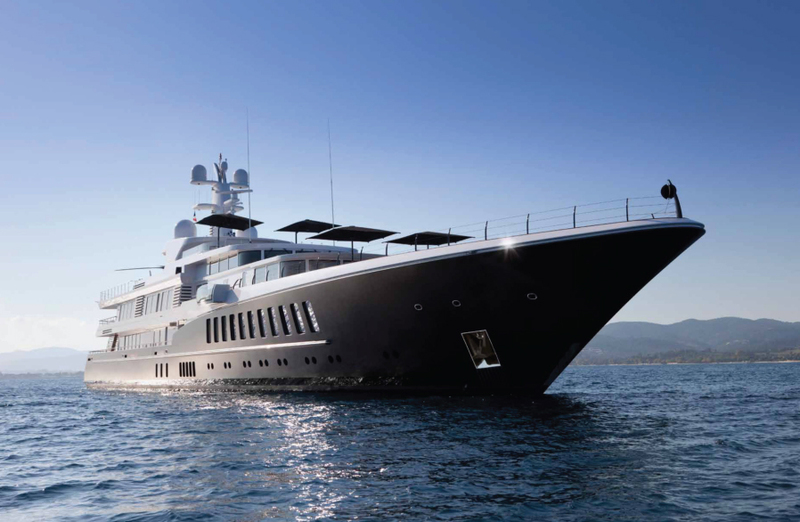 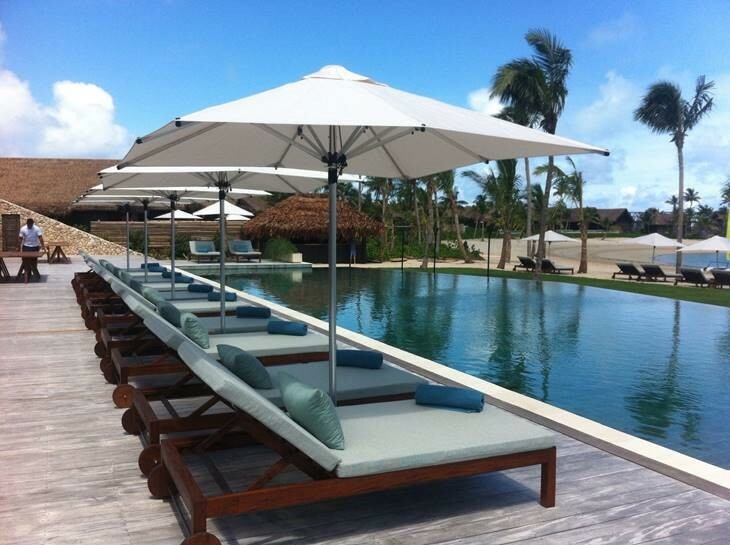 Shade7 have proudly sponsored The Block NZ through their outdoor furniture brand OceanWeave. 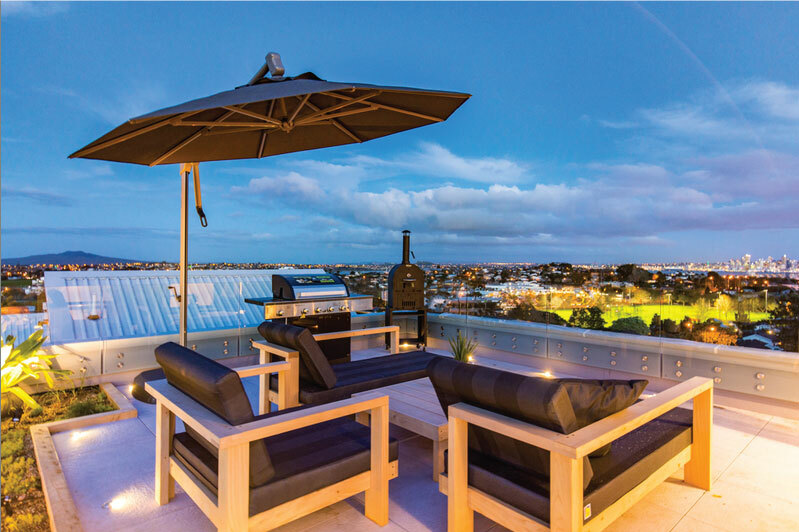 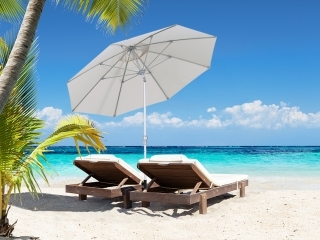 The lucky prize winners had $10,000 to spend on outdoor furniture. 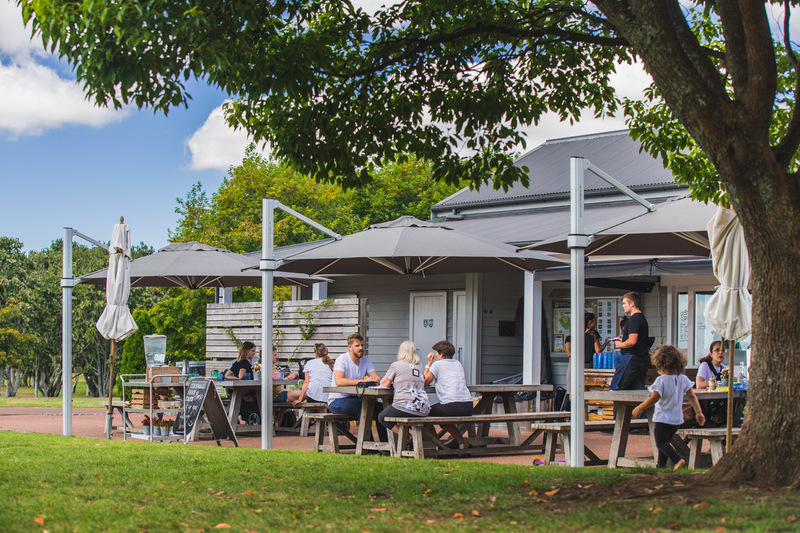 New Zealanders know how important it is to slip, slop, slap and wrap under the harsh NZ sun. 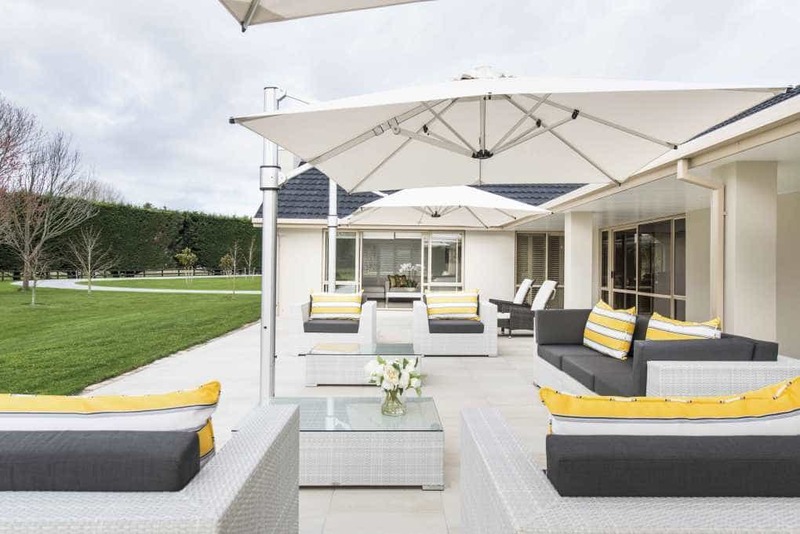 The desire to enjoy the outdoors and create a space to entertain family and friends has inspired an outdoor living space utilising large cantilever umbrellas to essentially frame an outdoor room while providing important sun protection. 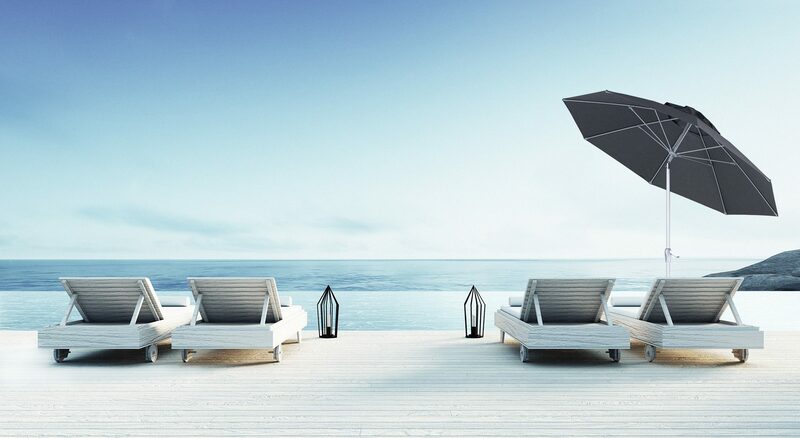 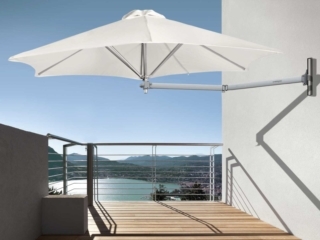 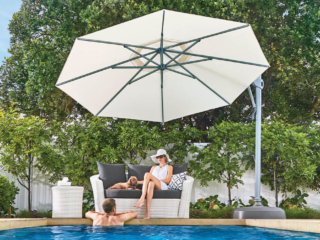 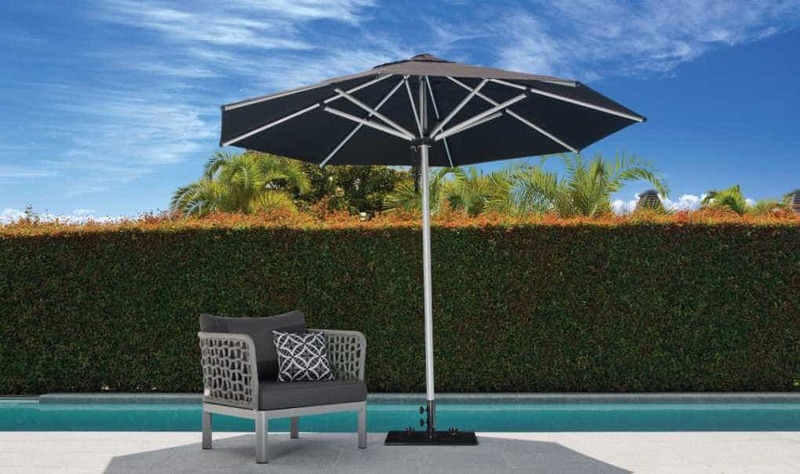 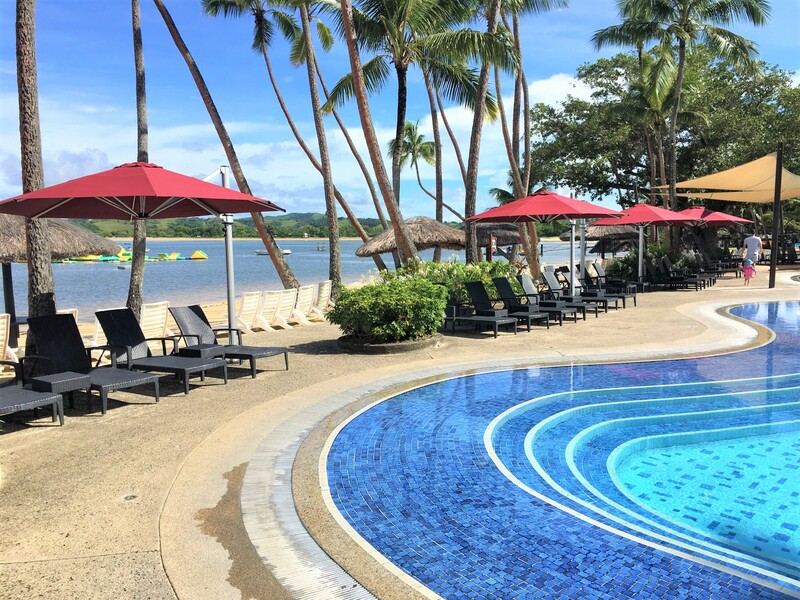 To ensure the longest life of your Shade7 sun umbrella fabric, follow this helpful guide on how to clean your outdoor umbrella. 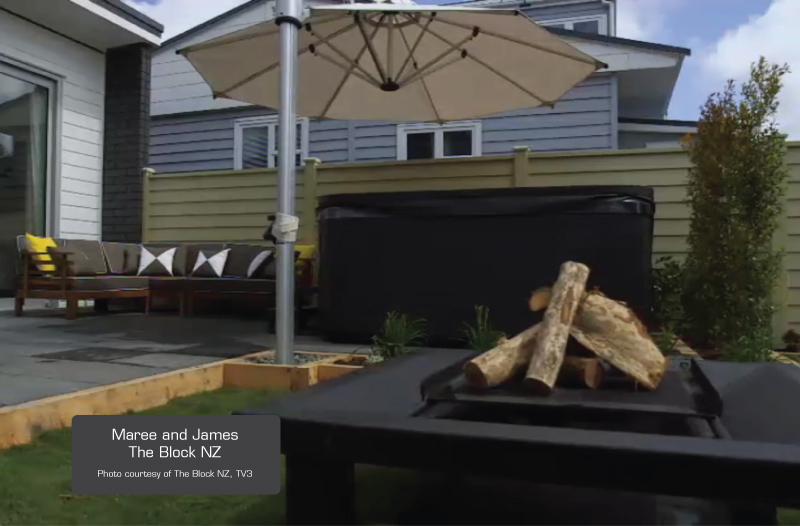 New Zealand TV reality show The Block NZ have recently launched season 4 of the show on TV3. 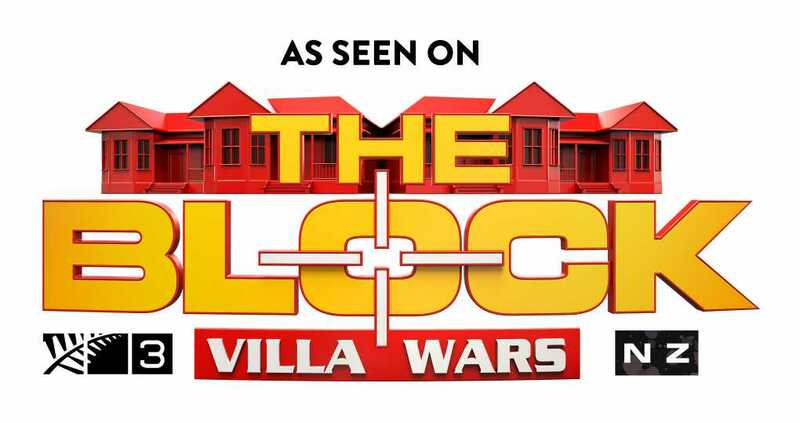 Reality TV show The Block NZ has attracted thousands of people to their open home today in Auckland. 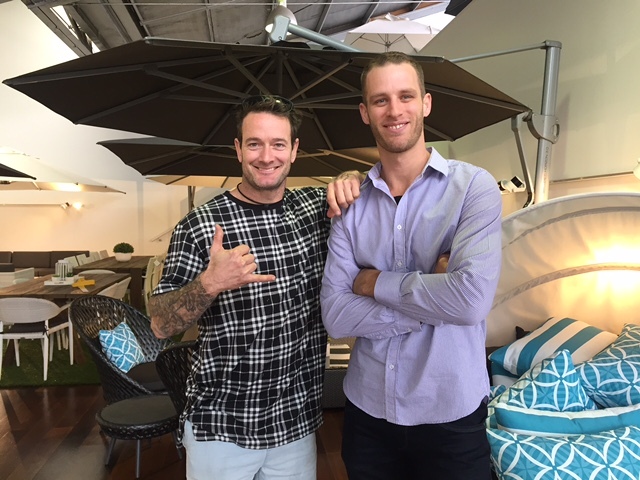 Already airing season 3, the show takes on four kiwi couples who are challenged to renovate a home with the goal of selling their house for the highest profit, with challenges and the ability to earn more spending money along the way.